The 1st of April has been hillarious for me, ever since I got my first Microsoft MVP Award in 2006. Not solely due to the fact that I’ve been honoured by Microsoft by being presented with the MVP Award, but also because quite a few of my friends finds it funny to send me all types of “spoofed” emails on the day. This year was of course no different – lots of emails (of various dubious qualities), but at the end of the day I did indeed received one particular email that’s bound to bring a smile to my face. Yeps, I’ve been awarded the 2012 Microsoft MVP Award and I’m very pleased with it. The award is a recognition from Microsoft and irrespectively of why we do what we do for the community, it is indeed very nice to get the recognition. When you take a look at the company and quality of the MVPs out there, I feel truly humbled. Some of the industry’s biggest names are MVPs but it’s like comparing apples and flux capacitors. So here’s to another great year of more community involvements – but first a big thank you to all of those that’s bothered to listen to me waffle on for hours on end – lets make 2012 even better, and bigger, than 2011. 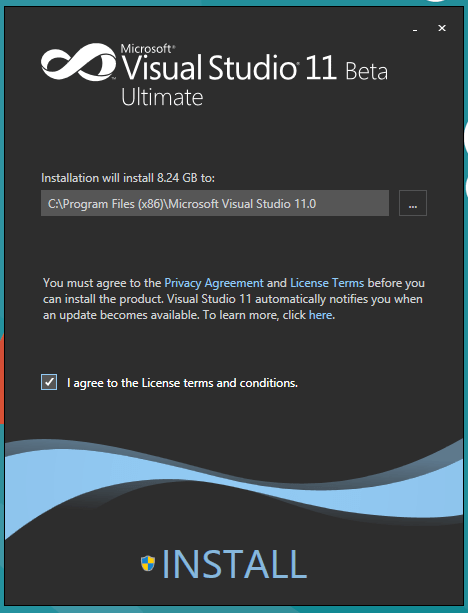 Feel free to ping me if you got any questions..
There’s been much hype…yes, much hype about the next install of Visual Studio. Every man and his dog has been complaining about the colours but from the development IDE that’s probably not the most important aspect. I’d would much rather see a 64-bit version available, but that’s another story altogether. The download was 1.7Gb for the Ultimate edition and took me about 30-35mins on my home ADSL2+ (via Bigpond) so that alone was a huge improvement over last time we saw a release of Visual Studio. Back then, the download took me more than 24hrs (probably due to the lack of bandwidth MSFT had available). download .iso and right-click (Windows 8 Consumer Preview FINALLY has a native ISO mount capability) ->> mount. Or you could alternatively use the ribbon above after you’ve clicked on the .iso file. Then it’s just a matter of starting the installer..
One of the things that I like is attention to detail – the little “pellet animation” that I’ve personally come to associate with the Metro design (it’s obvious all over Windows Phone 7 and Windows 8) is a nice touch in the installer. That aside, the installation went smoothly and without a hitch (hang on, this is a beta release..why didn’t I have to try to install at least twice and add some obscure KB/Patch?? that’s not right!). Just another quick detail – I love the finishing touch of the name that the final process has -> “ultimate_finalizer”…anyways, as can be seen below here, it was a success (if there was any doubt that is). The look and feel is much less distracting than what it used to be. I’m not an UI expert but the look really does ring a bell with me very pleasantly. Content is master. A smooth grey theme is seen across the whole GUI, with very few distractions such as bright colours, taking focus away from what should be on every developers mind – productivity. As you can see, the grey tones and the blue highlights are very soft. The contrast between sections, colours and context is really effective (again, does it follow a tried and tested/bested design paradigm? do I care? no). I spend a huge amount of time in front of a monitor each day, and I really hate having something stress my eyes and put a strain on my concentration. 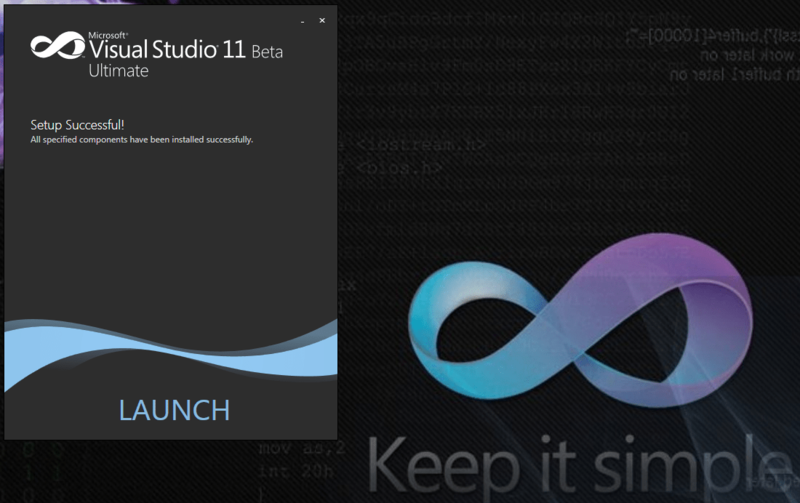 Last night I spent a good 3 hours writing some code and getting used to Visual Studio 11. And even though this was in my preferred environment (eg. at home, comfortably in my own office) I didn’t come away with any kinks and I just about as productive as normal. Enough of the colours (or lack thereof) though.. I noticed that there’s quite a few extensions shipped OOTB with this beta – they may not be shipped when it goes into production, but in all honesty I don’t see why the teams should bother removing any of them. I’m particularly pleased to see Nuget Packet Manager be shipped OOTB. 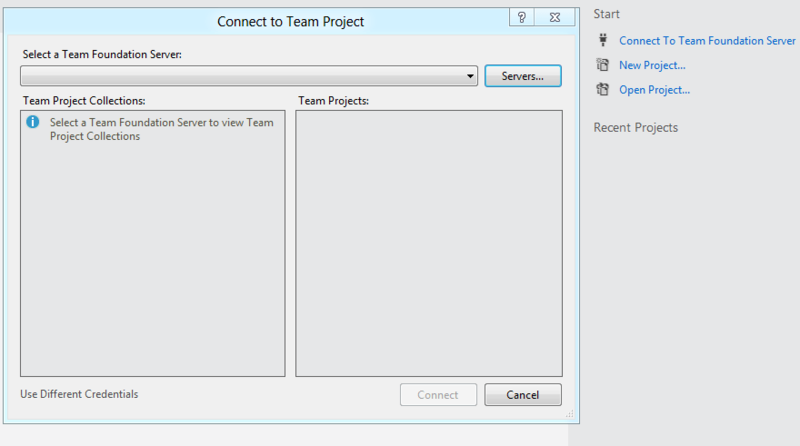 Secondly – another aspect that I’ve never really understood not being included straight away – Team Foundation Server support is now also OOTB. Looks like it’ll be there from the get go as well. And it works just fine with TFS 2010. Tried to connect to LIDNUG’s instance on TFSPreview.com and it worked a treat. One other thing, which I admittedly haven’t paid attention to in VS2010, was this little tid bit. Yeps, in the lower right corner of the “Start Page” there’s an option set available. the one which surprised me was “Close page after project load” which is checked by default. No need to clutter your project screens with the start page. Excellent. 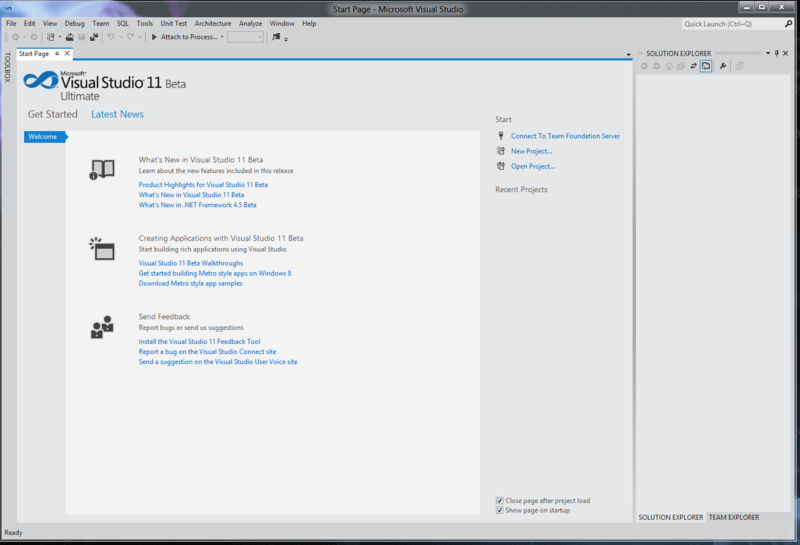 One of the applications that I’ve been using quite frequently of late is Visual Studio LightSwitch. 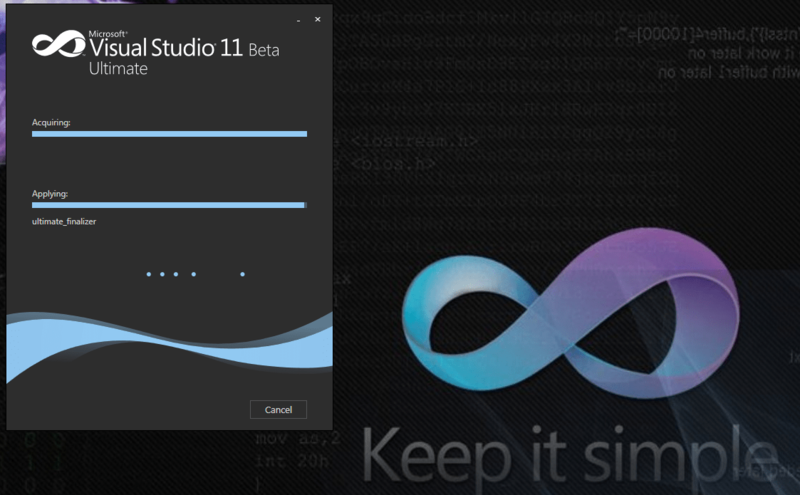 Which also seems to be tagged into the Ultimate version of Visual Studio 11. 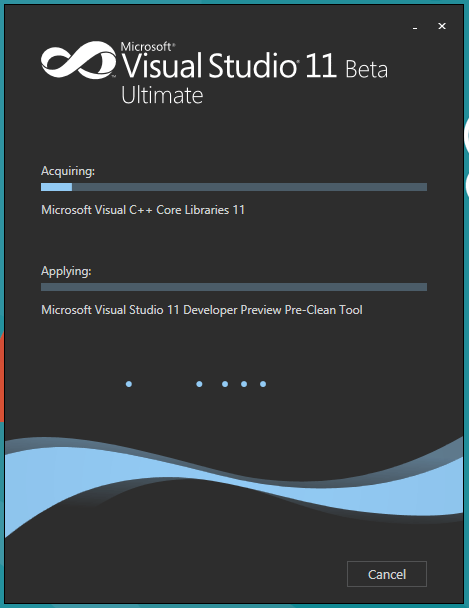 Now getting started in Visual Studio has frequently been a chore – especially the “New Project” dialogue, so I was keen to see how fast it loaded. And it was lightning fast to be honest. Half expected it to take yonks to load, but nopes, came up straight away. Anyways, it’s time to crunch some code – will blog another one once I’ve played around with it some more. All in all, a definite improvement. Earlier in January 2012 saw Peter Ward (WardyIT, SQL MVP, Awesome Guy) present for the Perth SQL Server User Group (PSSUG) for a full house. One of the requests was to get the scripts that Peter had created made available to all the members that attended. So, here it is, you can find the scripts. I want to thank Peter for an extremely informative session and well presented topic (as usual!). I recently came across a small problem when i was debugging an application. The app relied on a REST service and returned an XML result to me. An addition to the returned XML was that of a “start_date” element. Since we initially didn’t need to actually “do” anything with the “start_date” element, it was simply written out in pure text. Later on, it suddenly became obvious that we needed to actually “do” something with it, so we needed to deserialize the element returned, and convert it into a DateTime object. Now that’s not possible to do normally with the returned element.. The opposing definition for the “start_date” element – especially since the format was a bit off as well (US format). the deserialization class, which would take care of the conversion for us. First and foremost you decorate the “StartDate” property with [XmlIgnore] so that it doesn’t get deserialized – then it’s as simple as referencing the “StartDate” property as opposed to the “start_date” property when dealing with it. Often (at least when working with SharePoint) you can come across something that just stumps your style and leave you wishing the bad man will go away. I’ve just had such a problem and of course figured I’d project my issues onto you. Problem – getting this evil error screen in SharePoint 2010. – ProfileEnumerator.PopulateQueue() Exception: System.Data.SqlClient.SqlException: Timeout expired. The timeout period elapsed prior to completion of the operation or the server is not responding. 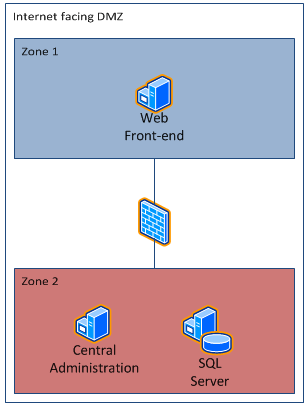 Multi-domain (Claims) environment, using ADFS and local ADDS…. The problem we were seeing was “ConnectionTimeout” errors from the WFE in Zone 1, to the Profile DB (User Profile Service/sync) in Zone 2 each time we were attempting to retrieve a list of profiles via the UserProfileManager. In order to see what was causing this (obviously we were seeing the error in the ULS and in the Event logs, but we couldn’t see what exactly was causing it) we had to manually retrieve the profiles..the choice was powershell of course. Ran this from the WFE and voila – we got the ConnectionTimeout error here as well. Next step was for us to capture the network packages going across the network, because a simple powershell script which just so happen query the same database that the UserProfileManager was connecting to, resulted in a successful query, bringing back the profiles that we were looking for. Ok, so it’s not a port blocked causing this. After talking to a bright network engineer/architect, we were asked to run WireShark on the WFE and capture the traffic. We did, and the engineer was nice enough to read through the massive lump of data that this had generated. Breaking down the traffic made the engineer see that we had a lot of reverse DNS lookup requests simply not being responded to. Ok, that made sense, because the DNS first off all doesn’t have it configured (internet facing DMZ w/ADDS + DNS) and the “broadcast” from the WFE in order to find the SQL Server (that was the ConnectionTimeout btw) would have been blocked by firewall so the SQL Server would never have seen the request…so, hence…ConnectionTimeout. A simple way to fix this (it’s not ideal of course, but without getting the reverse DNS lookup setup there really isn’t much choice. Reverse DNS Lookup has it’s own security implications that for this scenario really isn’t ideal) is to add the SQL Server details into the hosts file on the WFE server. Naturally, once the 3rd zone is created and the SQL Server moved into that zone, this “fix” has to be done for both the WFE and the CA/App server. That’s right folks – Scott Guthrie is back for his 9th installment – he’s been absent from the scene for quite a while now. Hell, his last blog post was somewhere in September and then he went phufff. 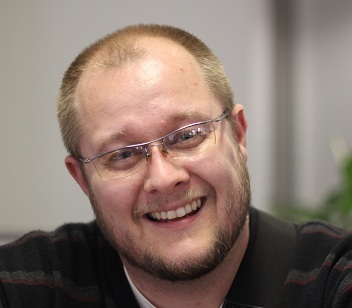 But he’s back and we currently have 600+ registrations for the Q&A session, which Scott has normally held every quarter (but obviously with his new role…yes, what does his new role actually mean?? ?…he’s been rather busy and have unfortunately had to postphone this session). But all good things come to those who wait – and it really doesn’t get much better than Scott Guthrie! Microsoft Australia’s DPE team has organised a series of technical webcasts, starting on the 28th of October, presented by IT Pro Evangelist Jeff Alexander. These sessions are open to all and given Jeff’s incredible skills i’m sure it’s going to be interesting. They’ll run at lunch time AEST. You can get more details on Jeff’s blog and also find the registration links there.